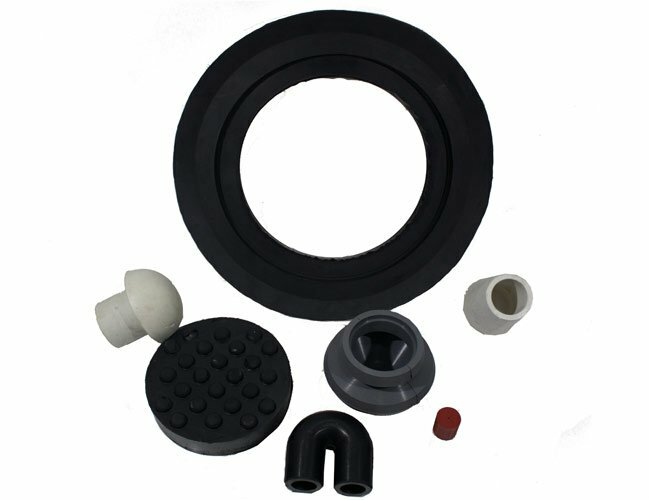 Cape Town Rubber Company has established itself as a specialist in manufacturing rubber mouldings to customers varied specifications and requirements. Products can be made in a variety of rubber compounds. This item has 129 views.